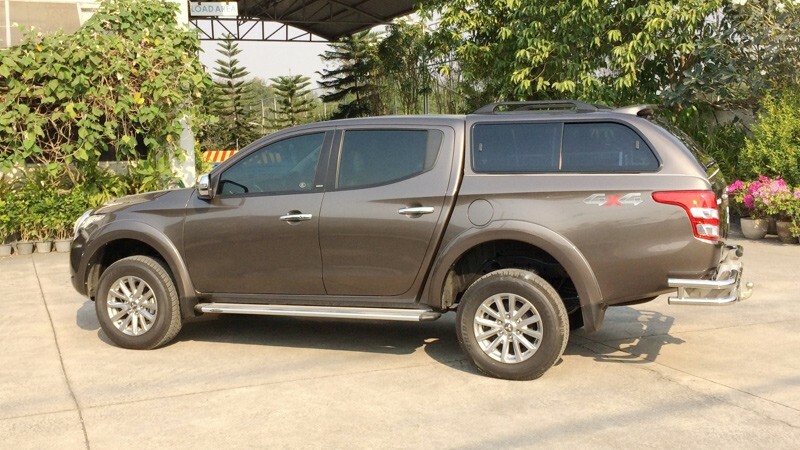 Trek 4×4 can supply you with the canopy you need for your leisure or workstyle Mitsubishi MQ 2015. 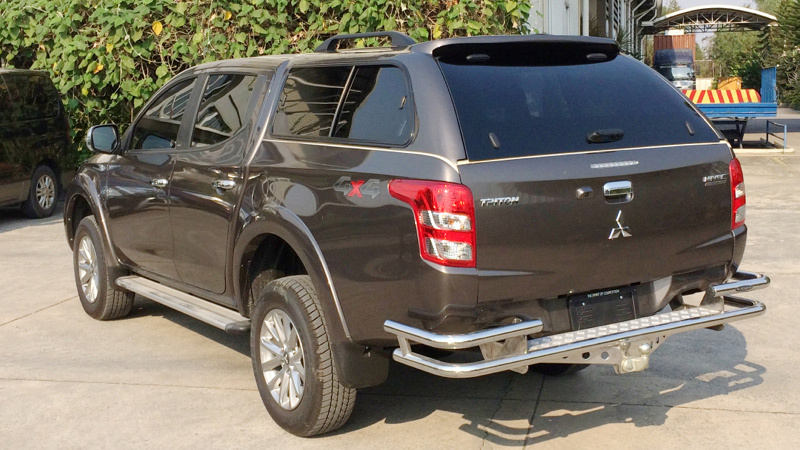 The canopy have all the great features from our other Mitsubishi canopies and they of course come in your preferred color. 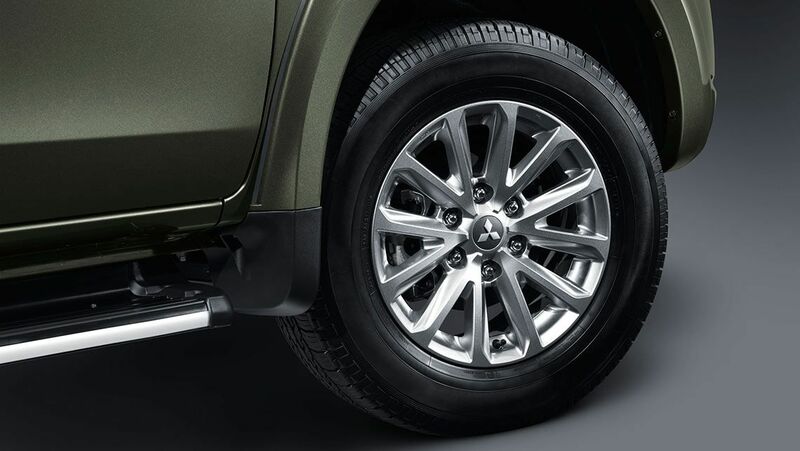 We have the option to speak directly to your dealership to include your canopy as part of your financed or lease purchase. 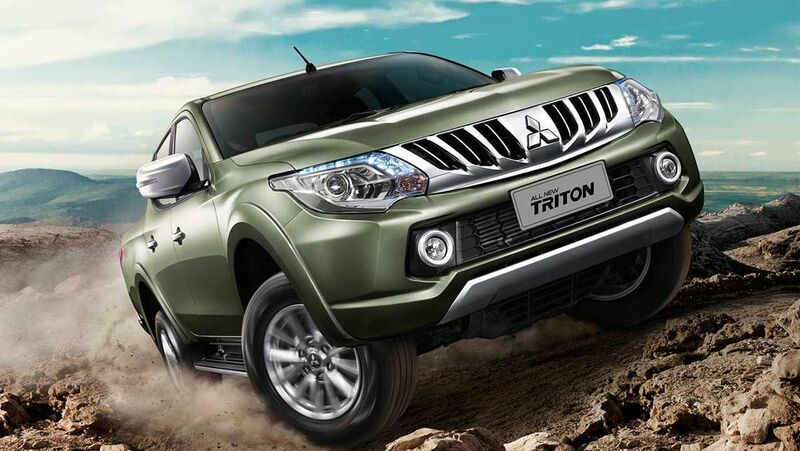 This is a great way for you to have a complete Triton 2015 for your everyday work or leisure life. Contact us for advice on how we can help you with this. 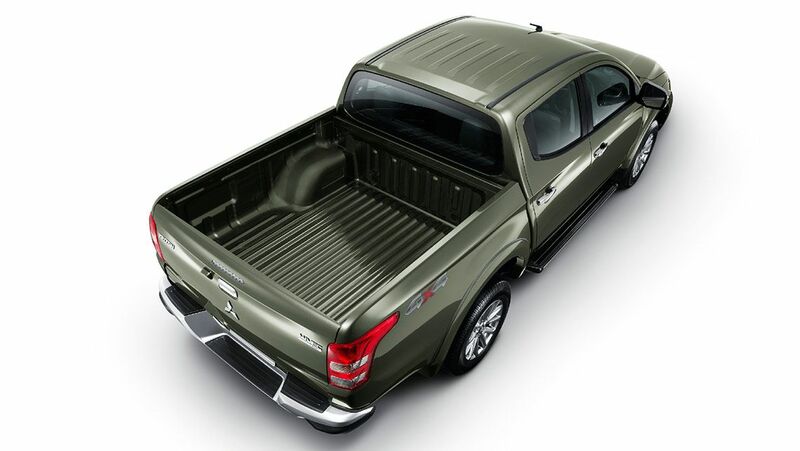 We also stock other ute accessories such as Roof Racks, Shelve Systems, Tray Slides and Fridge Slides for the Triton new models. Contact us to discuss any of the products features. 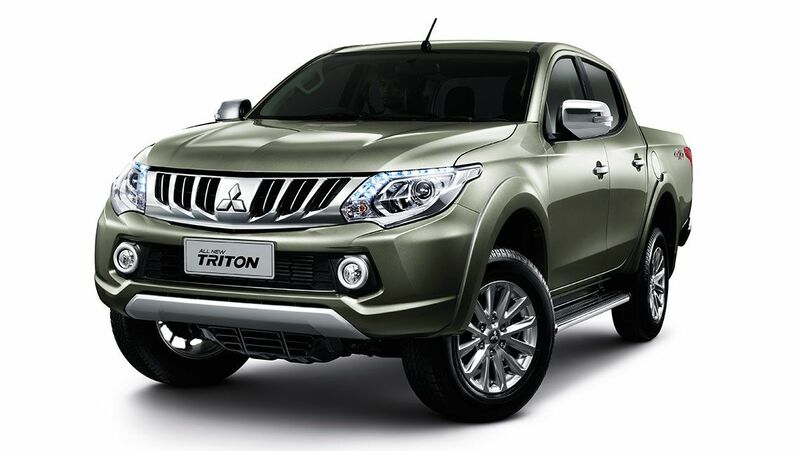 Meanwhile, enjoy some facts about the Triton while watching the videos and images. 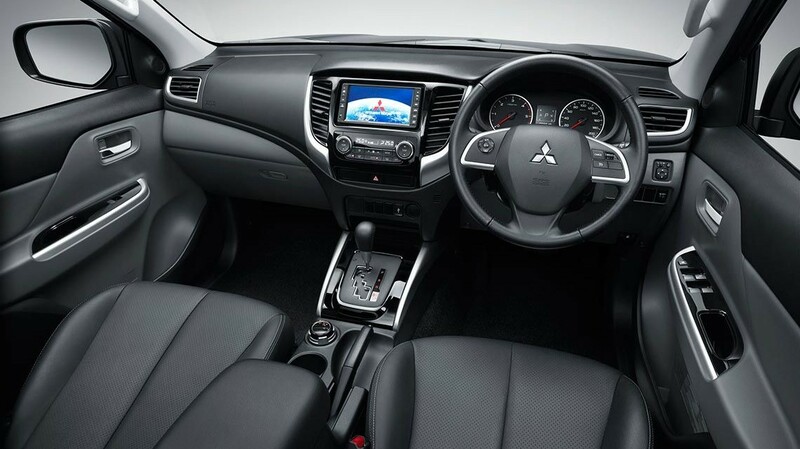 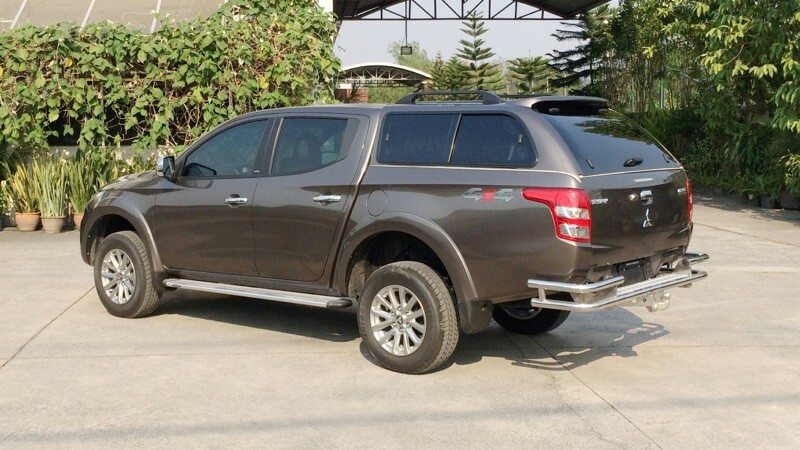 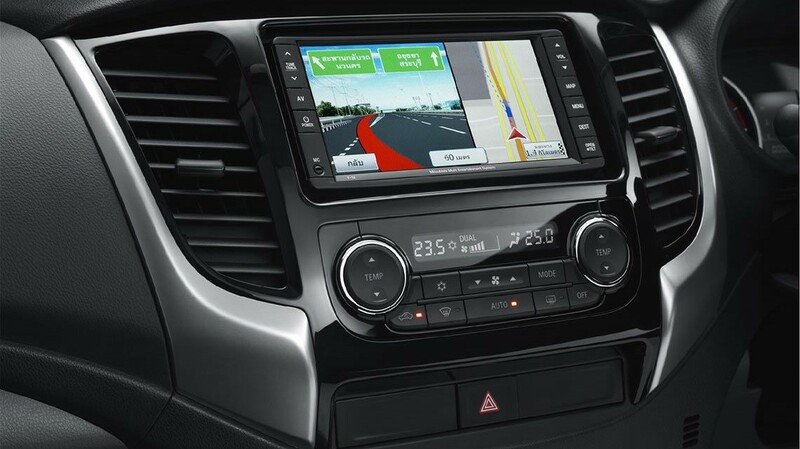 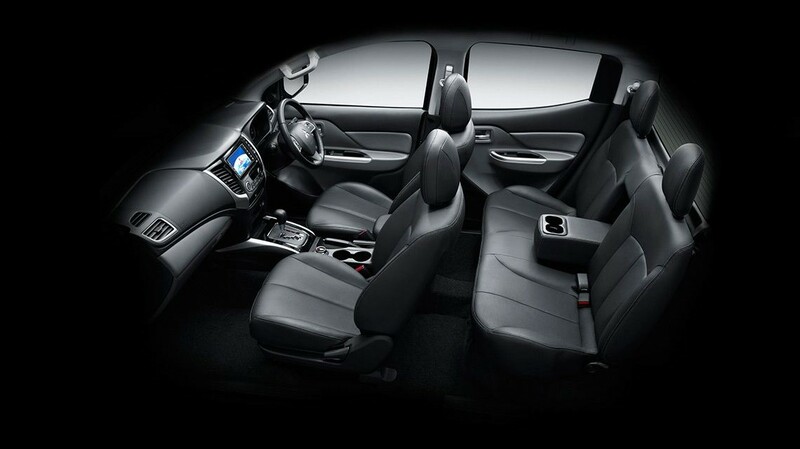 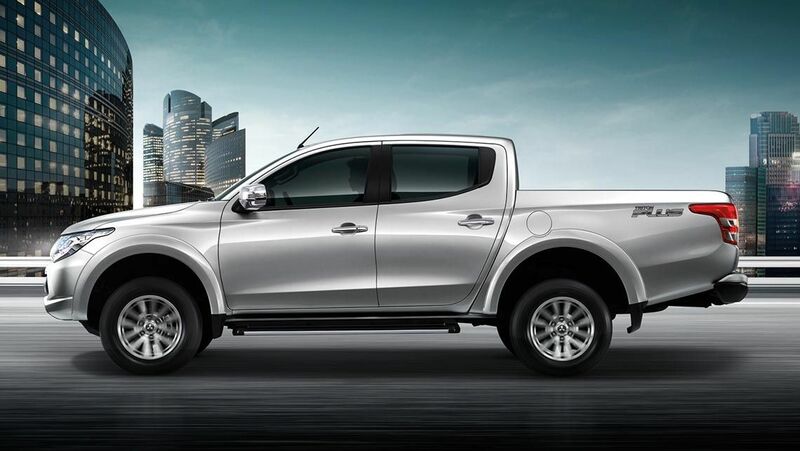 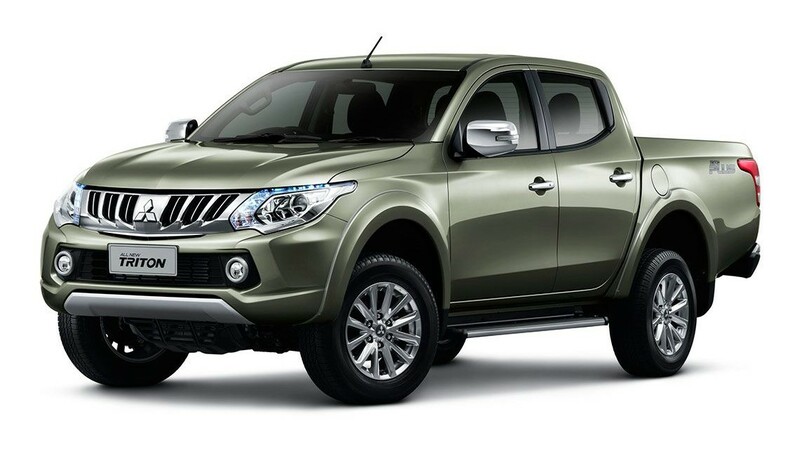 This following information is about the Mitsubishi Triton Vehicle rather than the canopy. 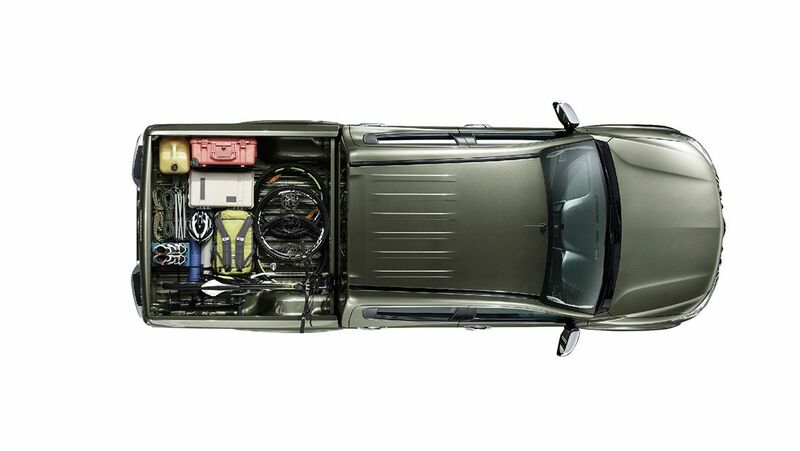 The canopy is a separate part and needs to be organsied by your dealership. 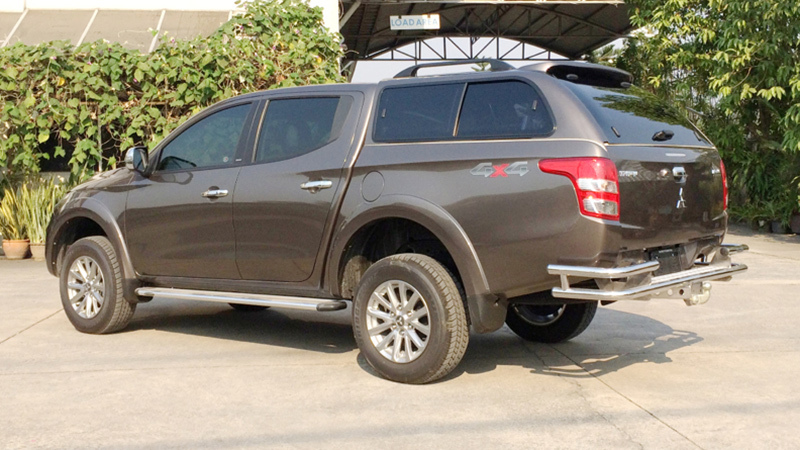 Ask us next time how we can help your dealer to incorporate your new canopy when you purchase vehicle. 2.5-litre in the current model (131kW/400Nm). 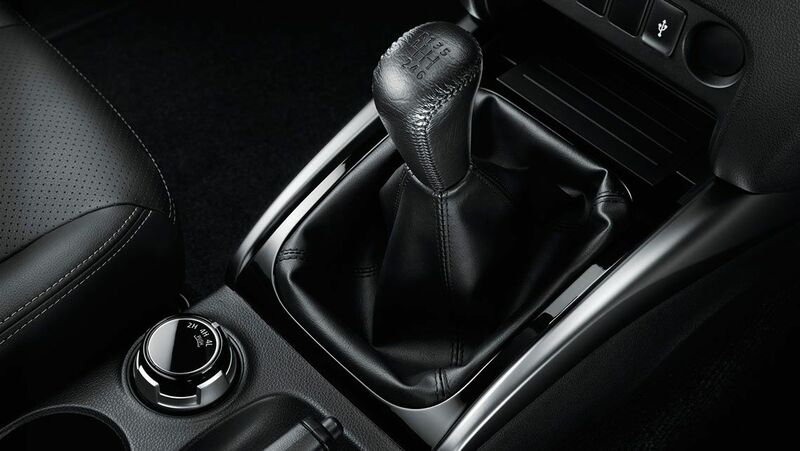 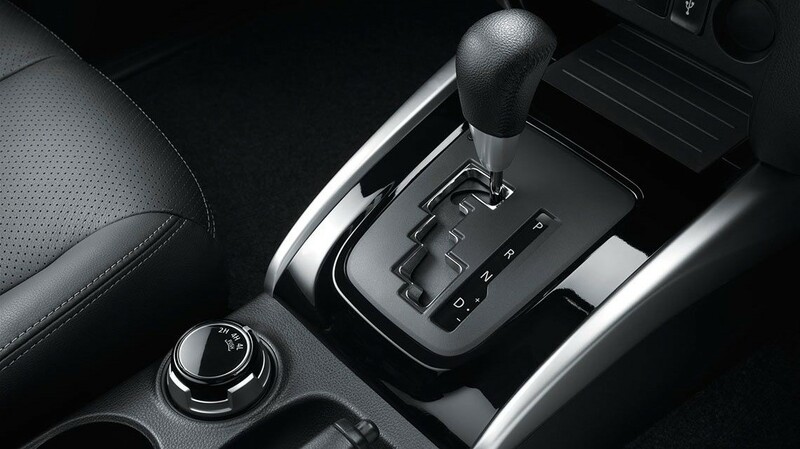 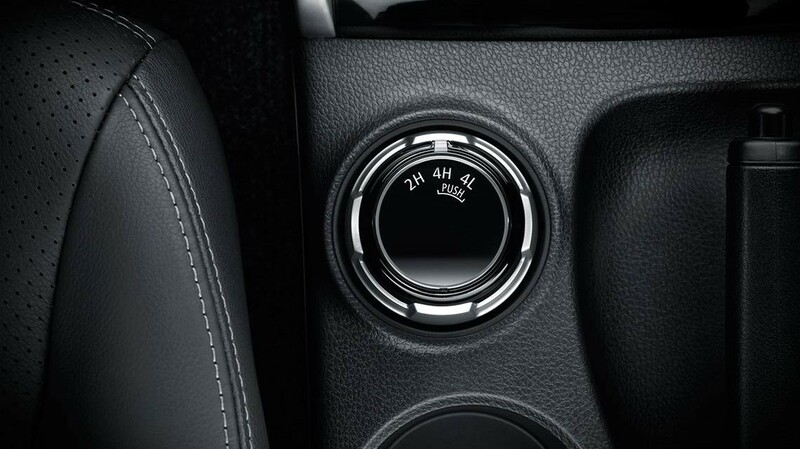 Six-speed manual or five-speed automatic. 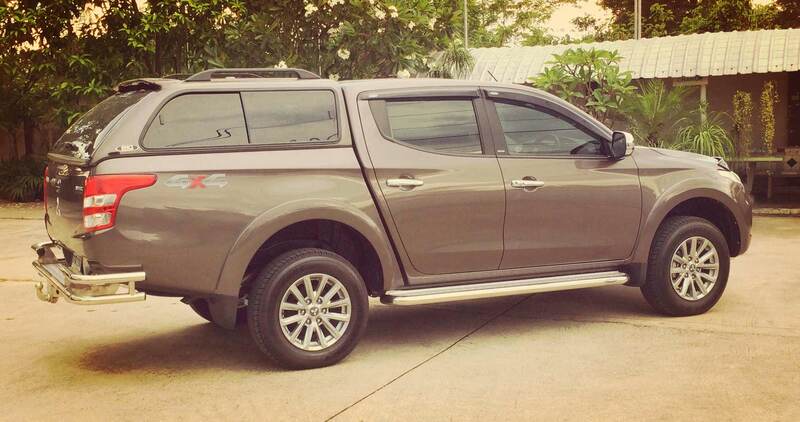 Three spec-levels: GL, GLX and GLS. 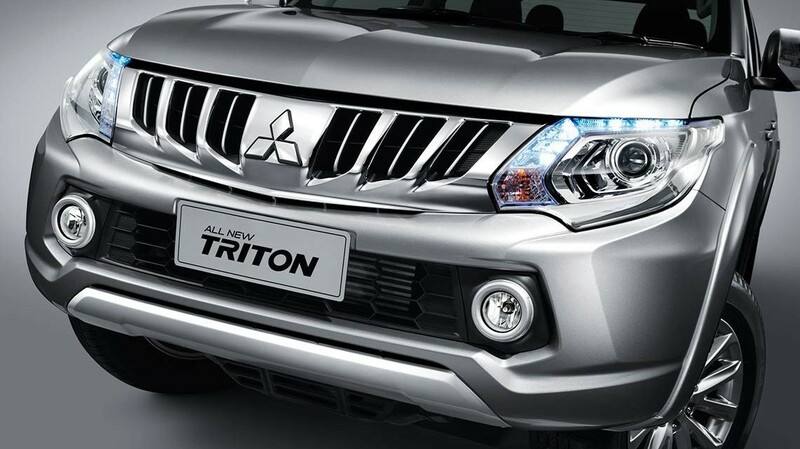 These are only some of the features of the new Triton 2015 model. 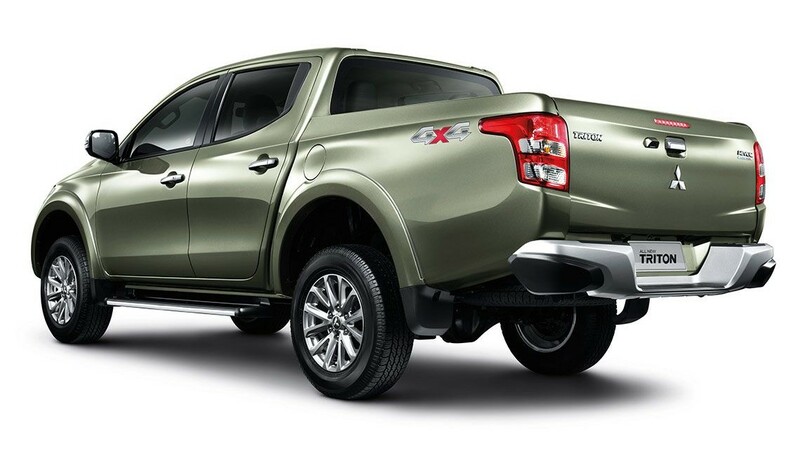 View the canopies and products we have available for Mitsubishi Triton.